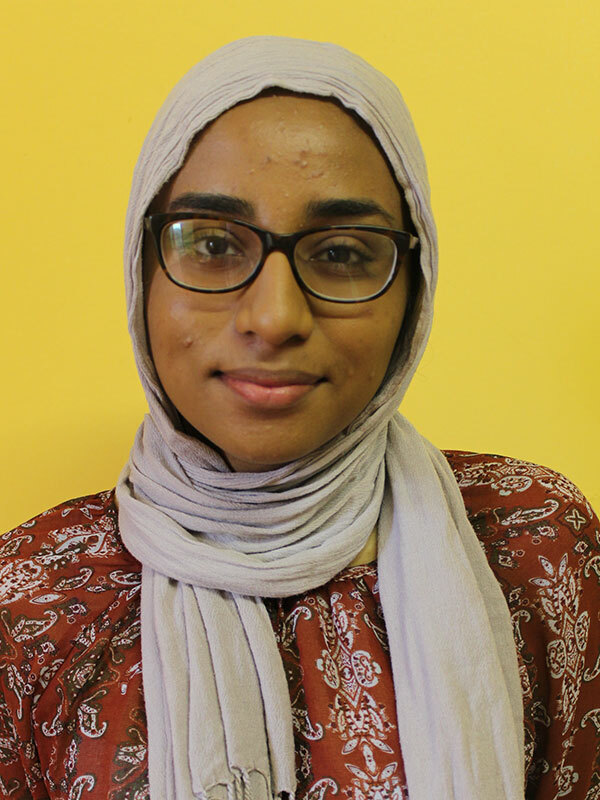 Fathima Bushra Zaheer is a fourth year student at the University of Toronto, specialising in International Development Studies. Her academic and personal interests lie at the intersection between environmental science, law and human rights. She has conducted research on climate-induced human migration by exploring the correlation between higher incidences of flooding events and increased transboundary migration in the African context. She has applied media tactics to her climate migration project by using Quantum GIS to map findings, create infographics and launch an online repository of collected data. Her passion for representing minority voices also manifests itself outside of environmental justice as she has been executively involved with TEDx conferences at her university to provide a platform for local marginalised voices, as well as staying involved at the grassroots level in Syrian refugee resettlement across the Greater Toronto Area.